**Feeding friends—and feeding yourself—is totally relaxed with Alison Roman, author of *Dining In *and New York Times columnist. ** It’s not entertaining, it’s having people over. An unexpected weeknight meal with a neighbor or a weekend dinner party with fifteen of your closest friends—either way and everywhere in between, it’s unfussy food paired with unstuffy vibes. This abundant collection of all-new recipes—heavy on the easy-to-execute vegetables and versatile grains, paying lots of close attention to crunchy, salty snacks, and with love for all the meats—is for gatherings big and small, from the weeknight to the weekend. Alison Roman will give you the food your people want (think DIY martini bar, platters of tomatoes, pots of coconut-braised chicken and chickpeas, pans of lemony turmeric tea cake) plus the tips, sass, and confidence to pull it all off. With Nothing Fancy, any night of the week is worth celebrating. 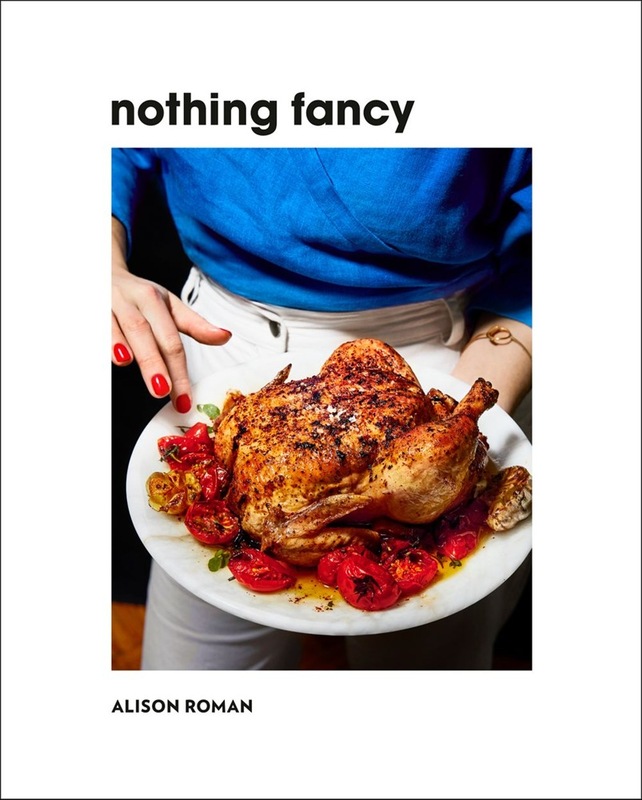 Acquista Nothing Fancy in Epub: dopo aver letto l’ebook Nothing Fancy di Alison Roman ti invitiamo a lasciarci una Recensione qui sotto: sarà utile agli utenti che non abbiano ancora letto questo libro e che vogliano avere delle opinioni altrui. 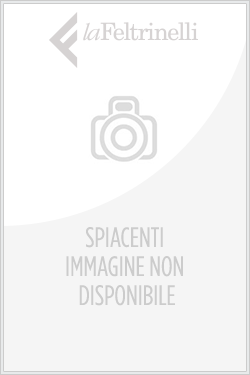 L’opinione su di un libro è molto soggettiva e per questo leggere eventuali recensioni negative non ci dovrà frenare dall’acquisto, anzi dovrà spingerci ad acquistare il libro in fretta per poter dire la nostra ed eventualmente smentire quanto commentato da altri, contribuendo ad arricchire più possibile i commenti e dare sempre più spunti di confronto al pubblico online.